More to come unless you have links to other race results and you can post them below in the comment section. Looks like Bellarmine ran a full squad and St Francis didn't, so easy win for the Bells. Also looks like Bellarmine has most of its "missing" guys back, though based on the posted times I think St Francis would have won easily. My guess (and it's only a guess) is that the newly-returned Bell runners were out with injuries and are working their way back into fitness. Still a fair bit of time before WCAL finals (and especially CCS and state), so will be interesting to see how things progress. But, based on today, St Francis is most definitely the heavy favorite to break Bellarmine's 10 year winning streak in the WCAL. Looks like Bell finally put their top 7 in the WCAL race today and St Francis put in the B squad. Not sure what the thinking is given Bell is set to run Crystal on Saturday. SF clearly wants to save their powder for Clovis. 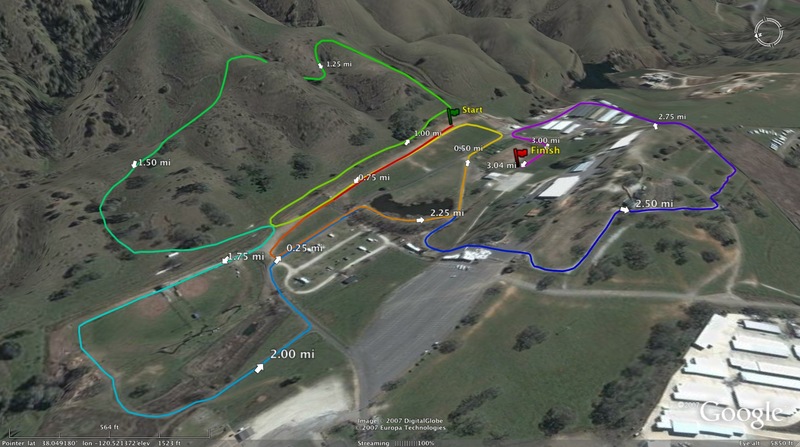 MBR looks great, Scales still is trying to find it at 15:47 on a relatively fast course. Taking Bell's times today compared to SF's Pac Tiger times, SF is still the favorite at this point in the season. Interesting comment by Anonymous at 6:53. 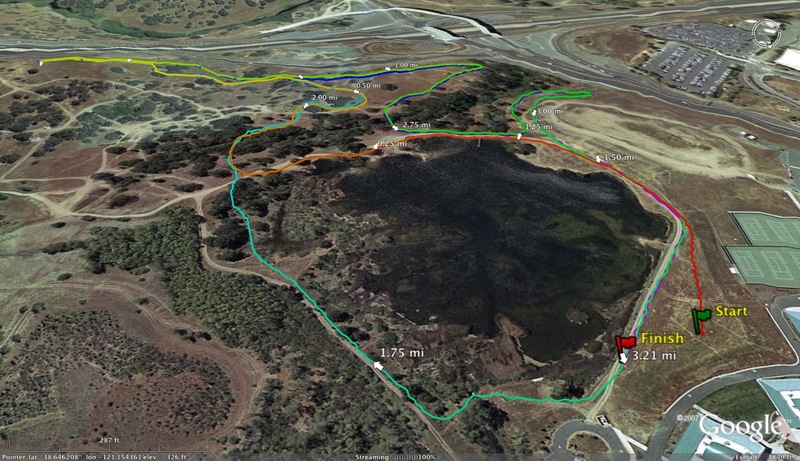 AS far as I know, these are the fastest times run at Baylands, in use as far as I know since 2010: 1) Meika 15:11 today 2) Kent Slaney Palo Alto 15:31 3) Justin Robison Lynbrook 15:45 4) Yohanes Estifanos Milpitas 15:47 and Alex Scales today 15:47 6) Ciaran Murphy SI 15:52...so, Alex's race today was actually pretty impressive. 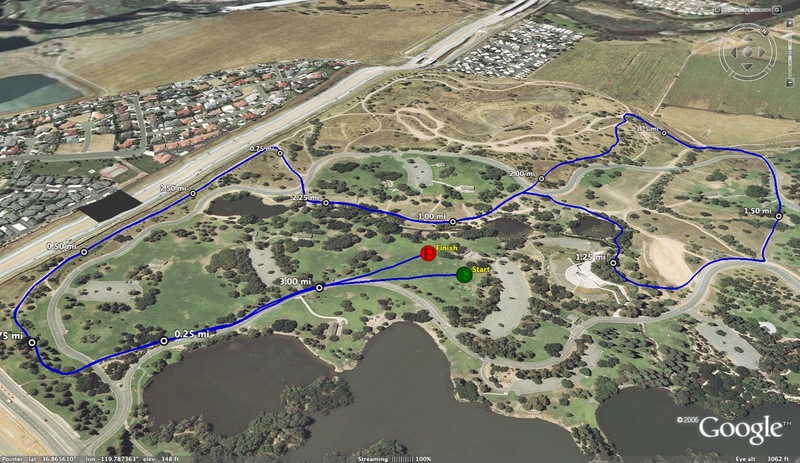 I personally feel that the Baylands course is NOT fast, becasue it is always breezy/windy, especially from 3K-4K; 500+ yards of the course are run on slow grass; and the course is 3.12 (I know because I wheeled it myself three different times.) 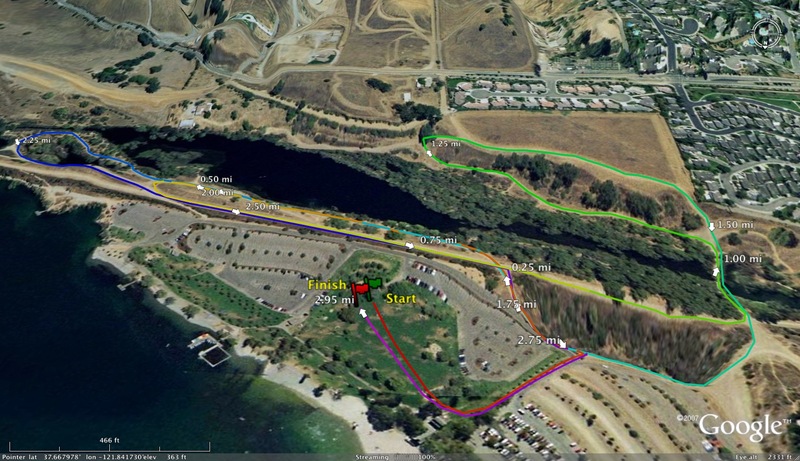 Given the number of great runners in the WCAL and SCVAL and WBAL that have raced the course, 15:47 is pretty good. That being said, St. Francis is in another league, and I will be cheering for them and all CCS schools who will be throwing down with the big teams in Clovis...go CCS XC!!! PS: Meika 15:11 is not a typo...yep, a 20 second course record. 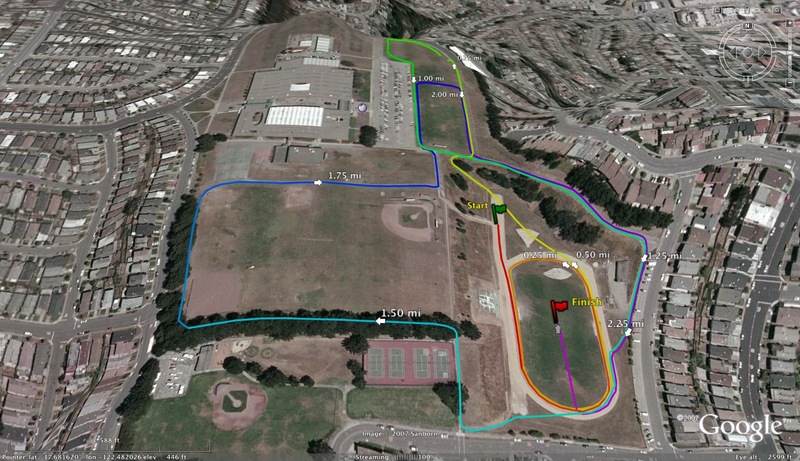 Patrick, when I saw 15:11 at Baylands, I was about to go searching for fastest times on that course. That is MOVING! 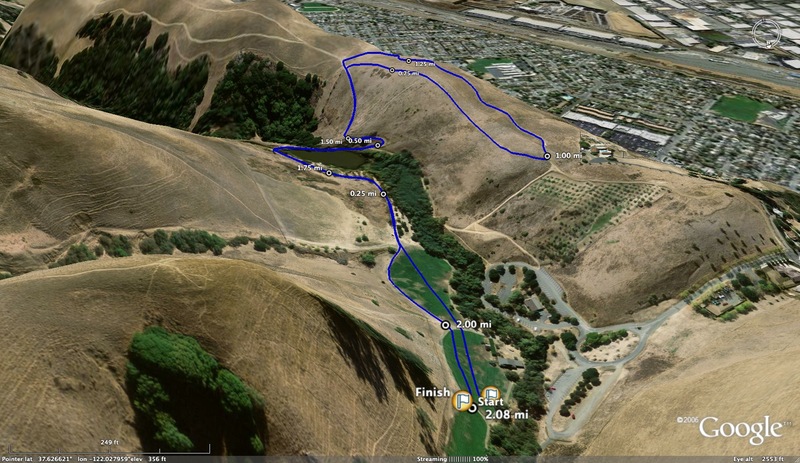 It can also be warm in Sunnyvale so, despite the flatness of the course, it can get long in a hurry over there. Lastly, appreciate your comment about St. Francis. I know both teams respect each other and their team would not be at their current level without your boys. Healthy competition is good for our sport and what keeps raising the bar for all of our athletes. 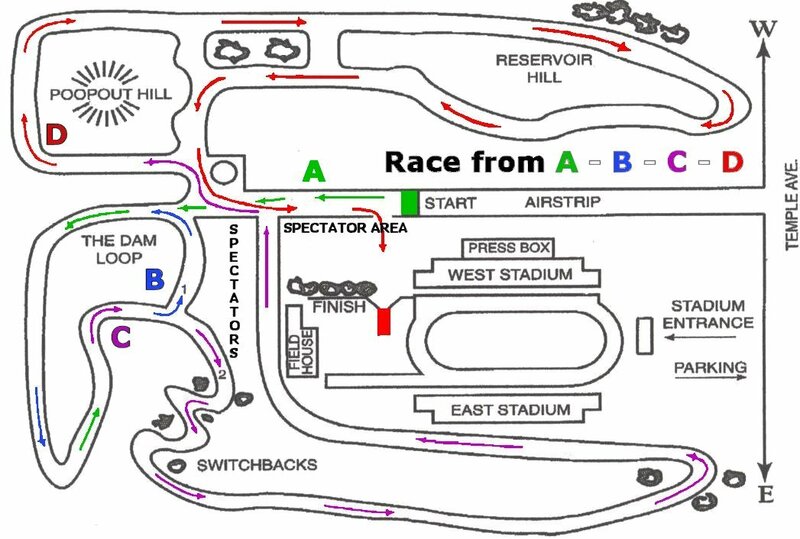 From what I understand, WCAL runs a different course (shorter) than the SCVAL & WBAL leagues. 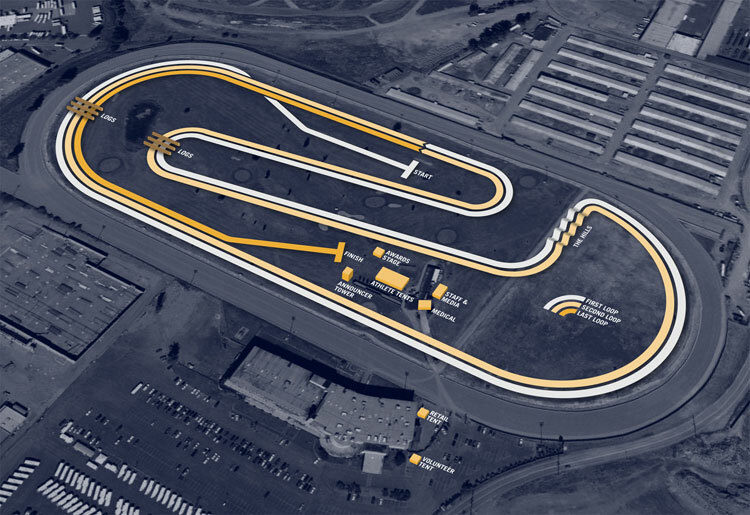 I know that the SCVAL & WBAL leagues run the same course for I time them both and set up the finish (and ensure the start) are the same as what University Santa Clara use as their 5K course. 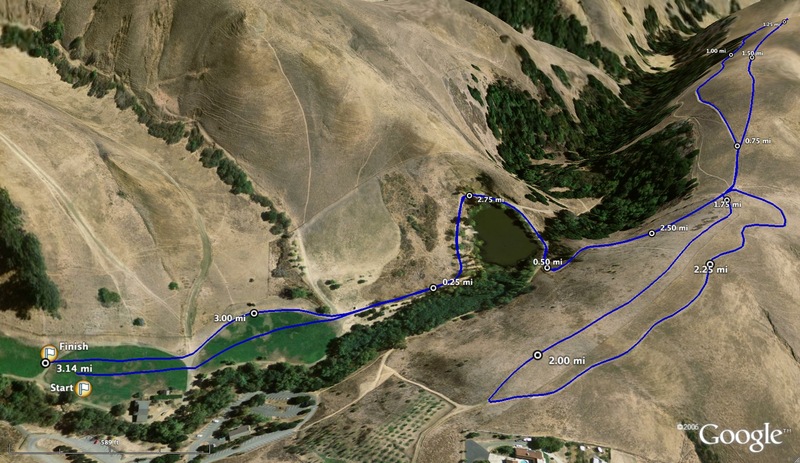 I've never been able to see the course that WCAL runs since I'm usually timing a MS meet but coaches that have seen both leagues courses say that the WCAL runs a different course. So it's def a WCAL course record but not sure it's a WCAL/SCVAL/WBAL course record. This is the same issue as at Toro. What is so hard about running the same course all the time?? 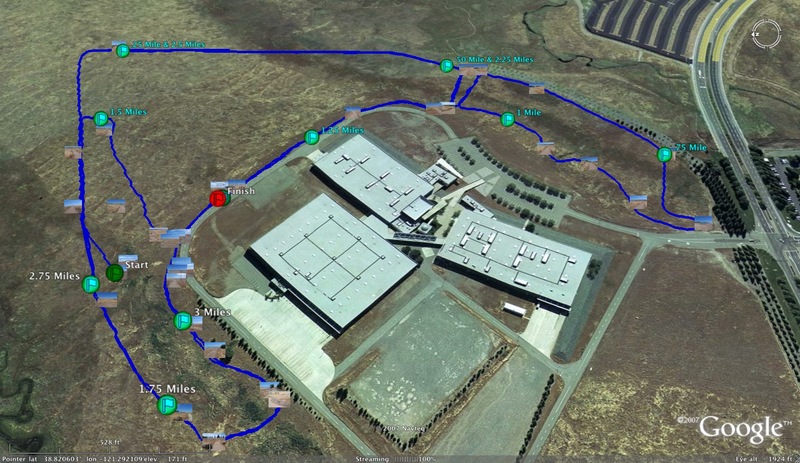 It shows how supremacy of the Crystal Springs course with its cement starting/finish lines and indubitable trails. I still believe CCS should be held there every year. Very funny, Hank. 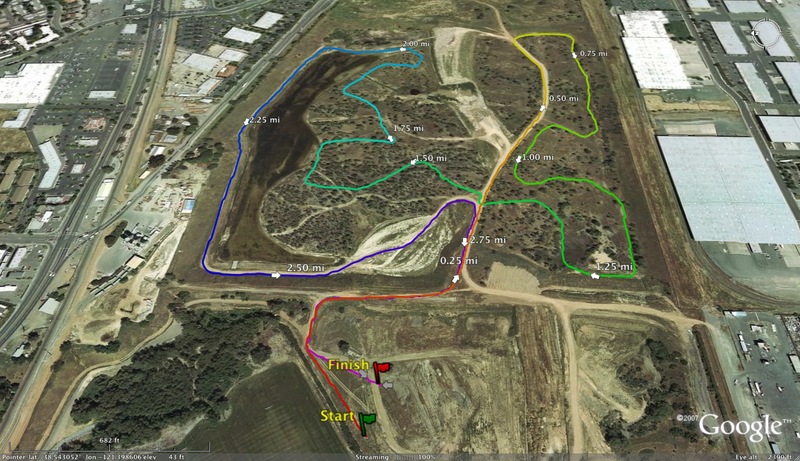 We see what you did there vis-a-vis earlier comments that the Chieftain course was shorter than EB or CCS at Toro. Keep 'em coming! 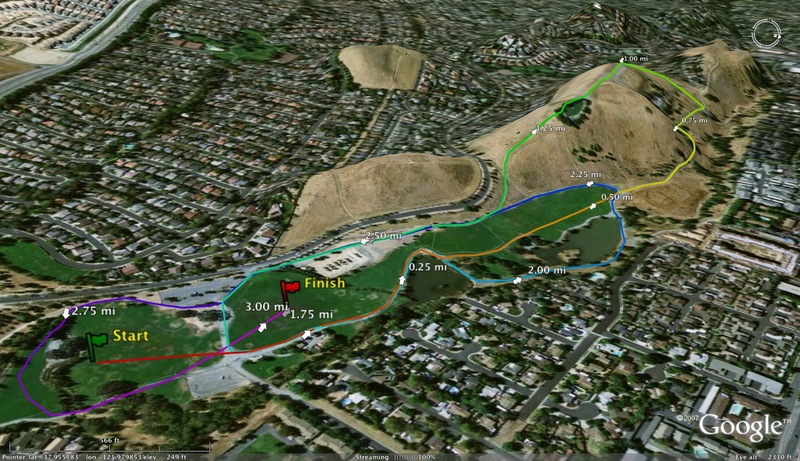 Hank: We use the same course as Santa Clara 5K, which I can corroborate because A) I saw a WBAL race, and B) John Maloney, former SCU coach, is now a physics teacher/cross country coach at BCP, so he was at the race today. 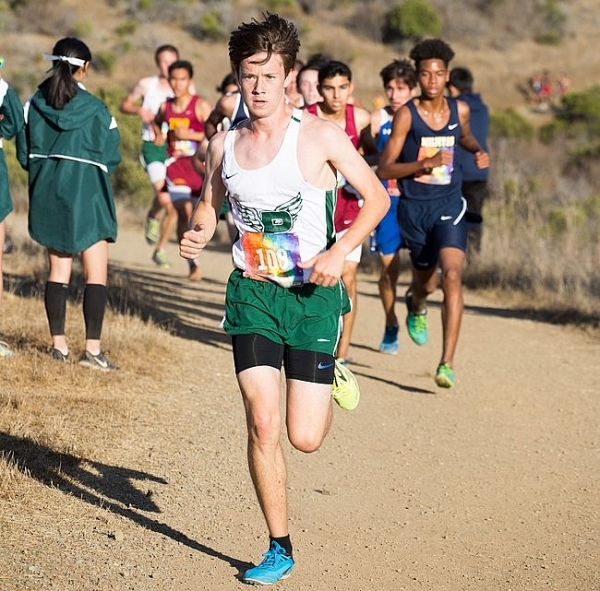 Given the fast SCVAL times in the past--faster than WCAL/WBAL times--I was really impressed with Meika and Alex's races. I have been to both meets. 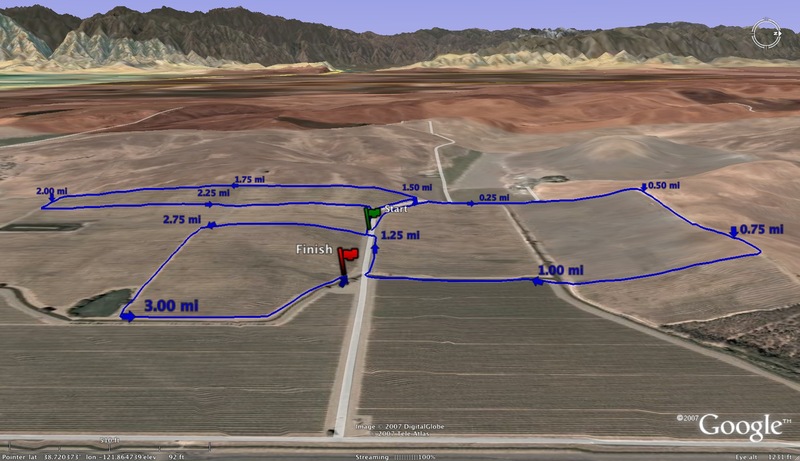 WCAL runs a longer course. SCVAL runs straight on the grass to the trail. WCAL veers right to get on the dirt trail adding about 50 meters. Daniel Hill 16:10.0 in 2014 is the WBAL record. We have only been using that course since 2013. It's showtime and WCAL Finals will definitely be fun to watch...I will definitely be there to watch 2 teams going at all in a great race I'm sure...Congrats to both St Francis & Bells. Thanks for clarifying that for me, glad to know the courses are the same (or that the wcal course might actually be longer per a later poster). As a stats guy, I really hate it when courses vary slightly because you loose the history. Makes Meika's time show how fast he is compared to runner's from the past.